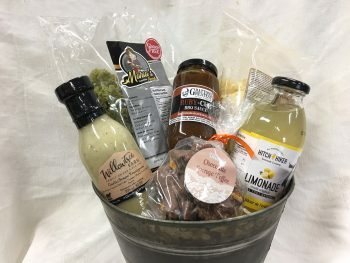 Give the gift of ... FOOD! 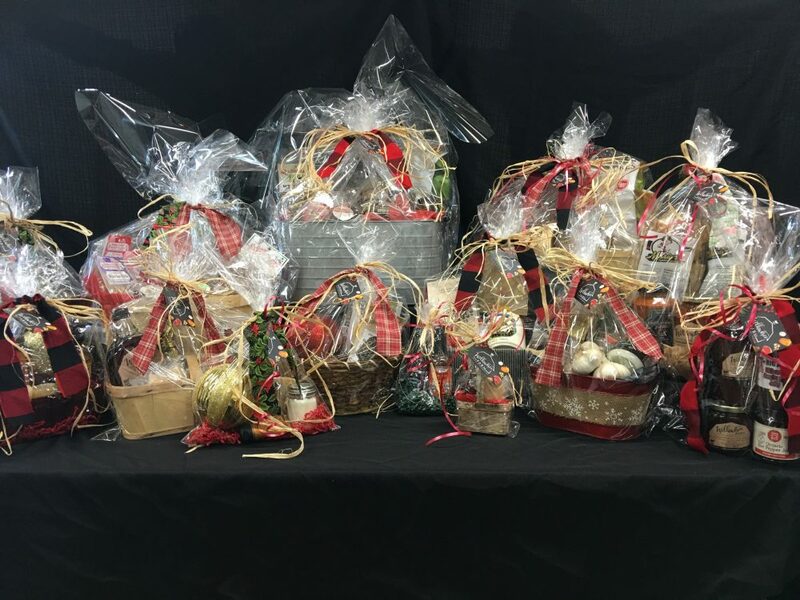 At Willowtree Farm, we create gift baskets for every occasion that are filled with Ontario artisanal products. 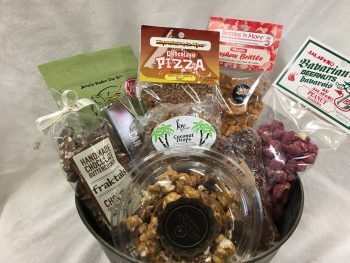 Let us do the work for you! 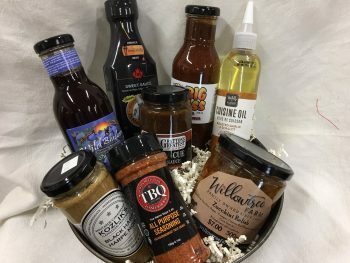 Need a gift basket for a birthday, anniversary, wedding, or special holiday? We’ve got you covered. We also specialize in corporate gift giving options. 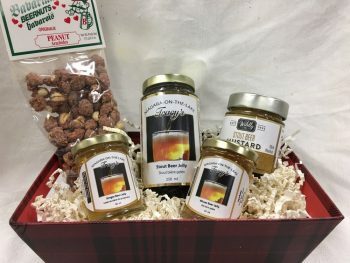 A unique gift to suit everyone’s taste buds! Below are popular, themed options that can suit all budgets. You can order gift baskets over the phone, through email, and you can also order and pay online! 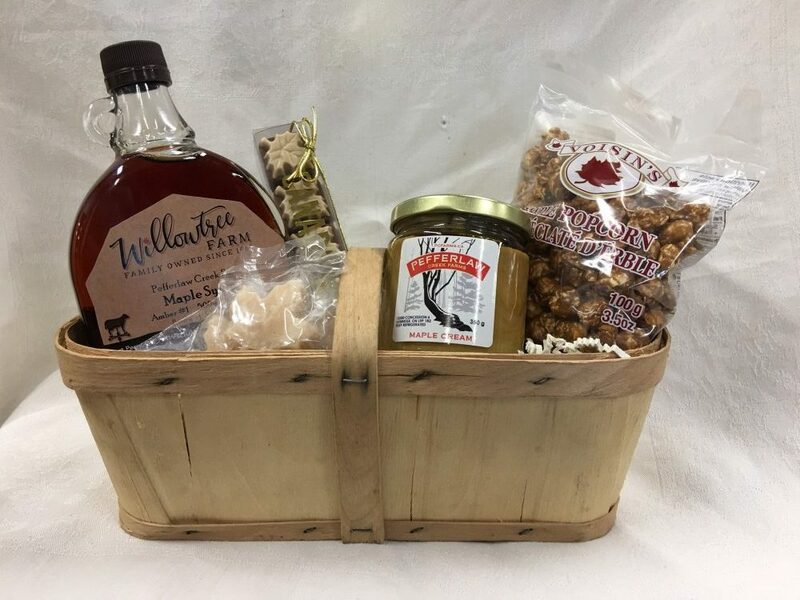 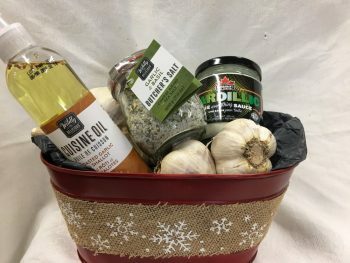 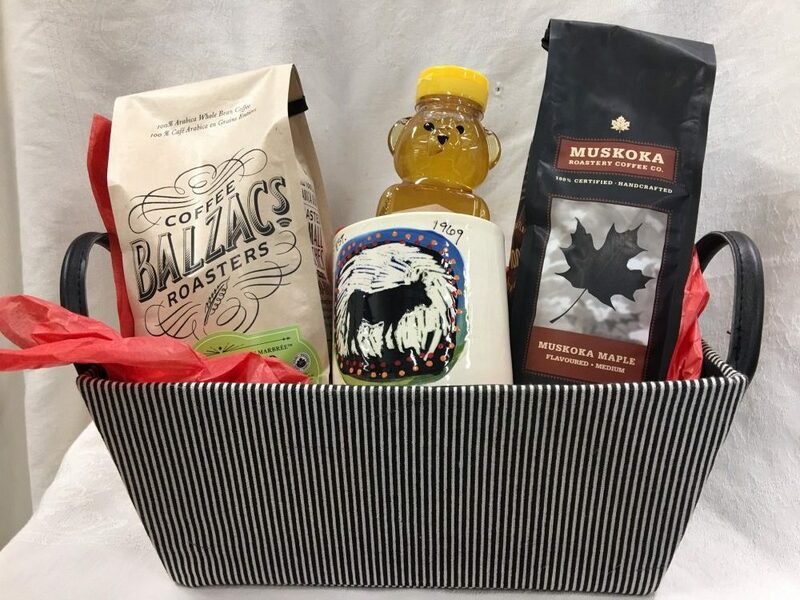 Custom baskets can also be created to suit individual needs for more information or to place a custom order, please email alyson@willowtreefarm.ca, call the farm store at 905-985-4973, and download the order form HERE.